The Charm EPIC system predicts spoilage in your shelf-stable, ultra-high temperature (UHT), and extended shelf life (ESL) beverage products. EPIC is a microplate bioluminescence system that detects ATP, a bio-marker of microbiological quality. The EPIC system can screen your beverage products within 24 to 36 hours. With over four decades as the leading innovator of tests to ensure the safety of milk products for consumers, Charm is a natural choice to test for shelf-life prediction of your products. To predict spoilage, your product is incubated in its original package (PET bottle, carton, single serve) to accelerate the microbial growth of any bacteria present. 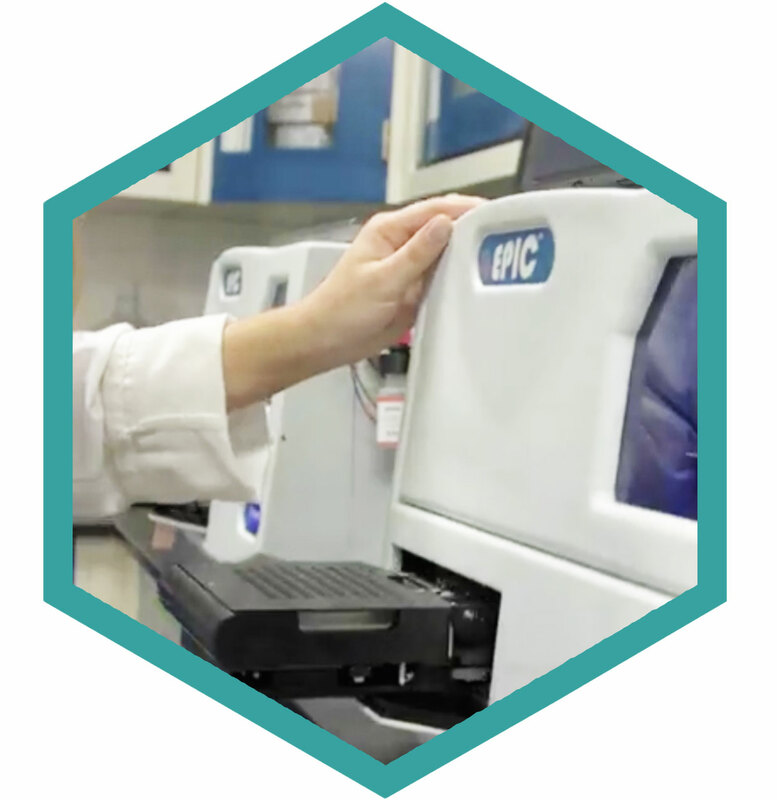 After incubation, samples are screened by the EPIC system, which automatically performs reagent additions, incubations, readings, and analysis. Data from the screening process is managed by EPICLink software, which provides you with real-time analysis, trending, and editing capabilities. You can trust EPIC to predict spoilage in UHT processed low acid (dairy, non-dairy and plant-based) beverages, high acid (juices, teas coffee) beverages, as well as many other foods.